Hawai‘i-born, Los Angeles-based Daniel Ho is a six-time GRAMMY Award winner, fourteen-time GRAMMY Award nominee, four-time Taiwanese Golden Melody Award winner, and recipient of multiple Hawaiian Music awards. 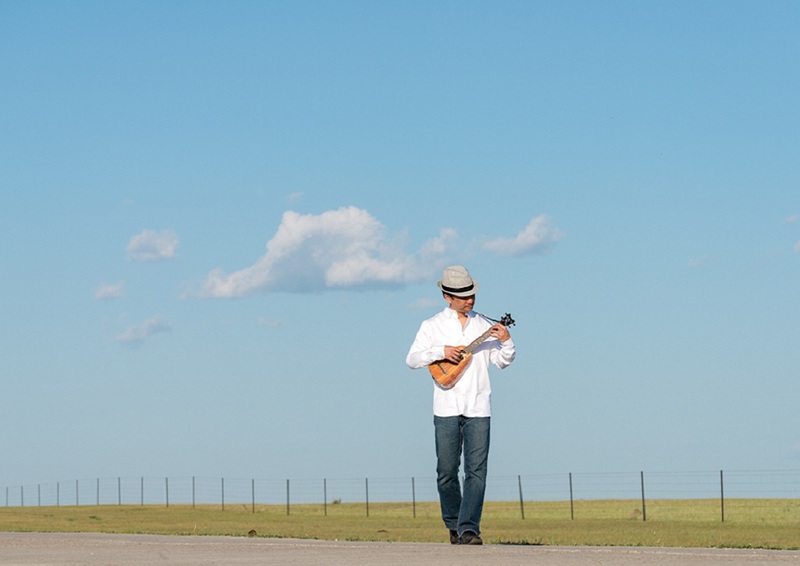 He is an ‘ukulele virtuoso, slack key guitarist, multi-instrumentalist, composer, arranger, singer-songwriter, producer, audio engineer, and record company owner. 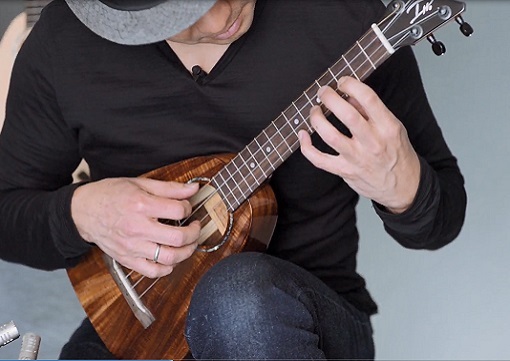 He is the designer of the iconic Romero Creations Tiny Tenor ‘ukulele and Ohana Bongolele and Shakerlele. His custom-designed six-string ‘ukulele is on exhibit at the GRAMMY Museum at LA Live.